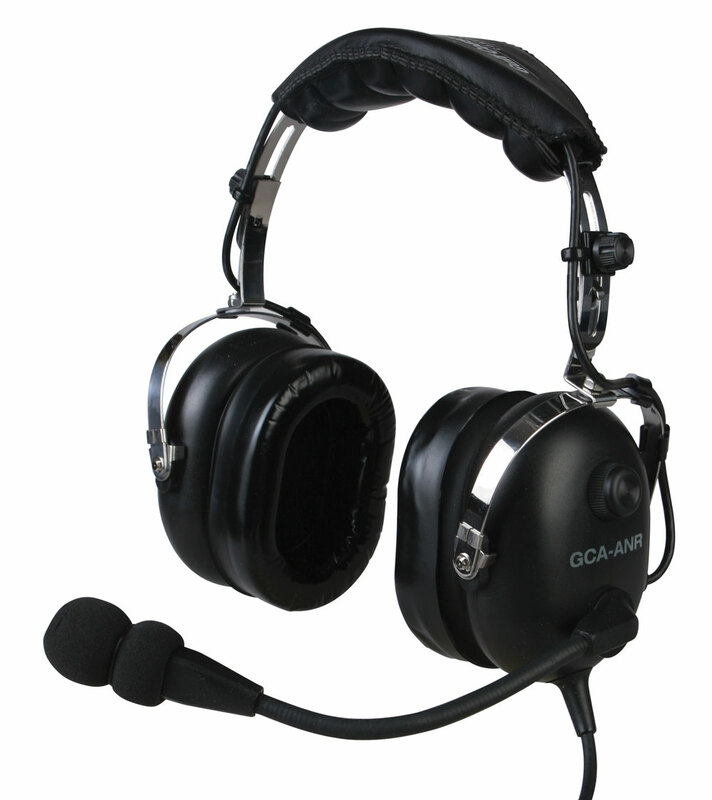 The GCA-ANR/BT is the lowest cost Bluetooth/ANR headset in aviation! With cell phone/music interface, GCA-ANR/BT gives you many higher end ANR headsets at a fraction of the price. 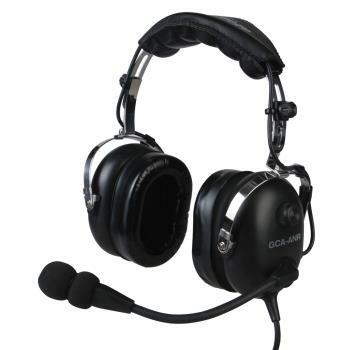 Using two "AA" batteries, you can expect 30-40 hours of useful ANR/Bluetooth performance, plus the ultra-comfort leather ear seals and ear seal comfort covers make this a comfortable and quiet headset.